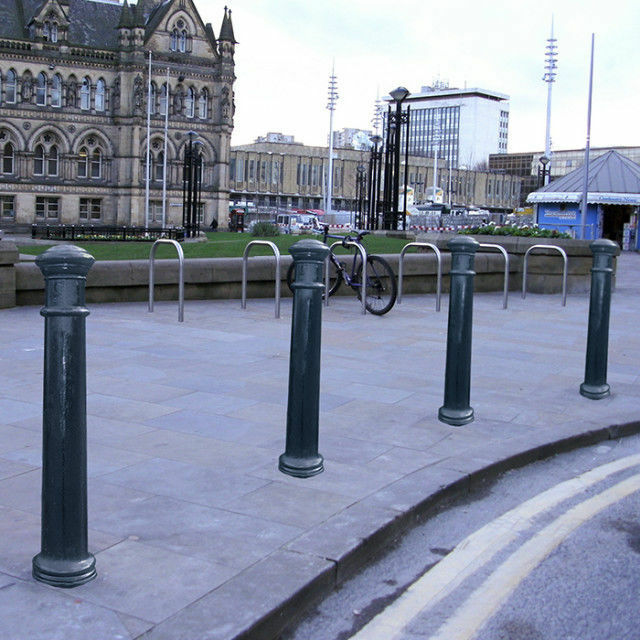 Islington polymer bollard cast in Ultrathane 6000. 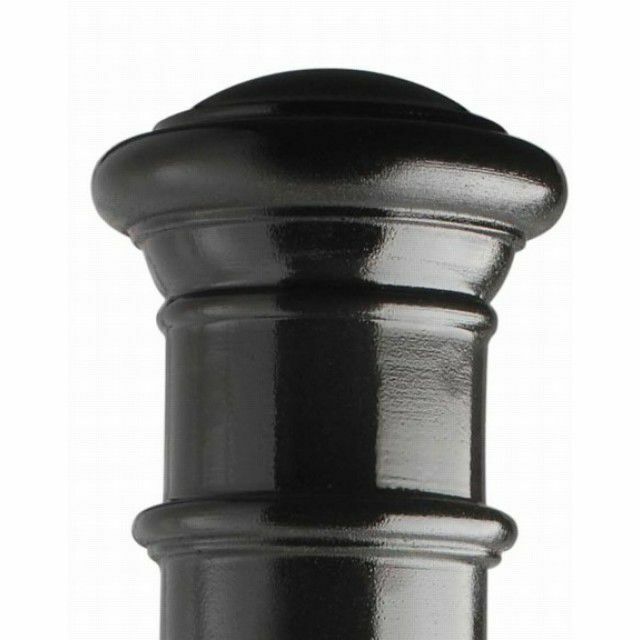 Fully pigmented and finished in black polyurethane paint. The bollard incorporates an integral mild steel core and 300mm root and anchoring bar. 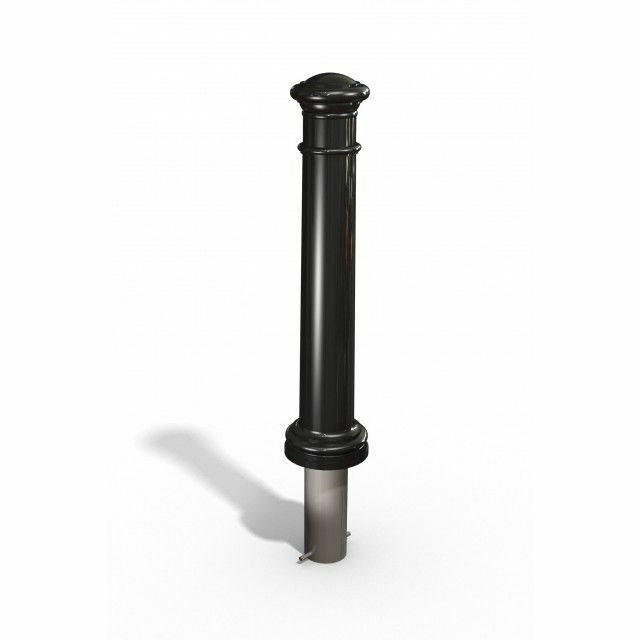 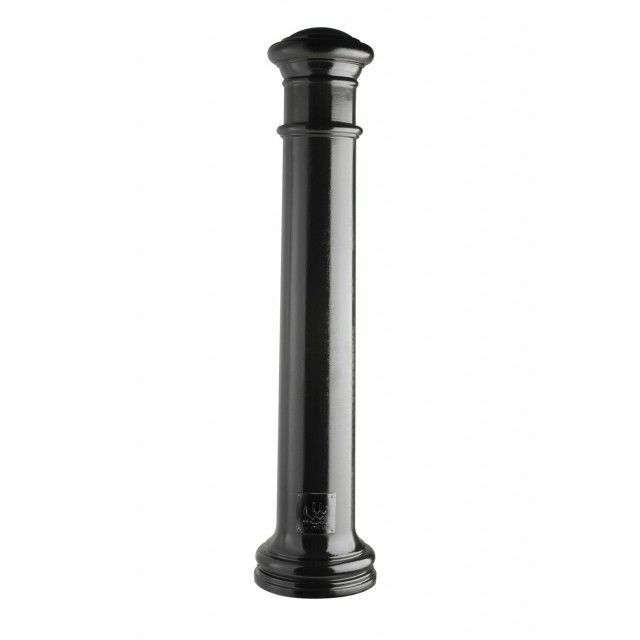 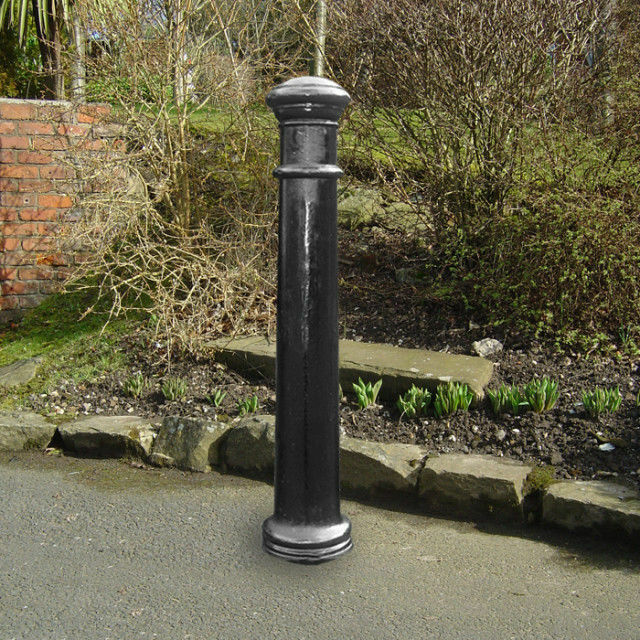 The Islington bollard is also available with an extended length of 1000mm hag.